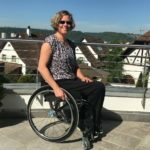 As the Paralympics approach, many disabled people are prepared to be inspired to consider taking part in accessible sports. 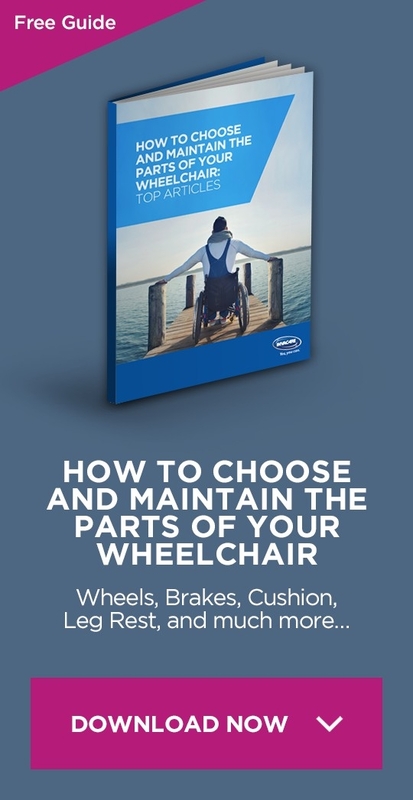 One such option is wheelchair basketball and, if you are keen to start playing the game, you’ll need to understand wheelchair basketball rules. First played in the Rome Paralympic Games in 1960, the game of wheelchair basketball was founded in the US by injured soldiers who wanted to continue to play their beloved game. Anyone with a lower limb impairment who is not able to play non-disabled sport can take part, and increasing numbers of local sports centres are starting to incorporate accessible team sports into their schedules. 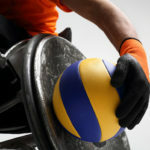 If you are already familiar with the game of wheelchair basketball, some of these rules will come as second nature to you. However, it’s always a good idea to familiarise yourself with the sport to make sure you know what you’re doing when you play! Don’t worry, though, as most amateur games will involve teaching you the rules as well as playing the game, so don’t panic if you can’t remember them all. Also, while the formal wheelchair basketball rules incorporate information about international competitions, most players (unless they aim to be professionals or Paralympic stars themselves) will only need to know the ones involving game play. 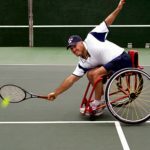 In terms of contact on court, the wheelchair is considered to be part of the player’s body where charging, blocking and other violations are concerned. 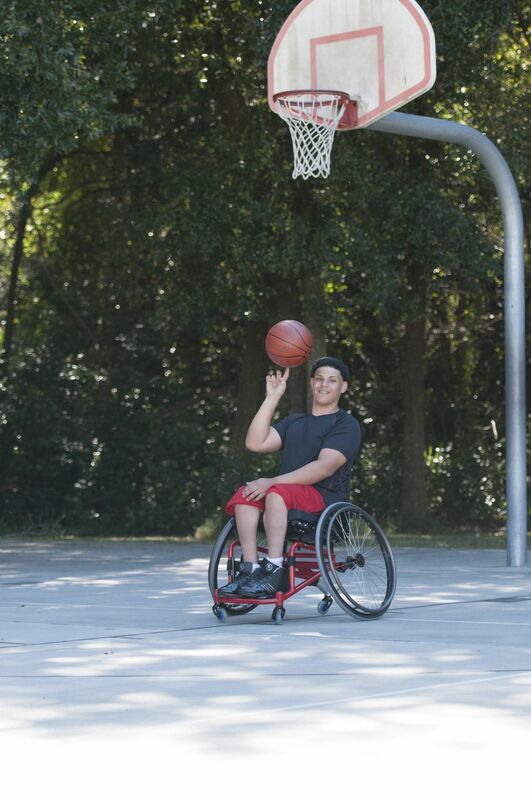 Players of wheelchair basketball do not have to use wheelchairs all the time; they must have a physical impairment that affects their lower limbs and can be tested for. These kinds of impairments might include paraplegia, lower limb amputations, polio or cerebral palsy. Players are tested on their ability to carry out the skills involved with the game (such as pushing, shooting, rebounding, dribbling, catching, passing and pivoting). 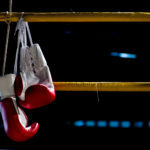 They are then classified with a certain number of points, which range from 1 to 4.5. 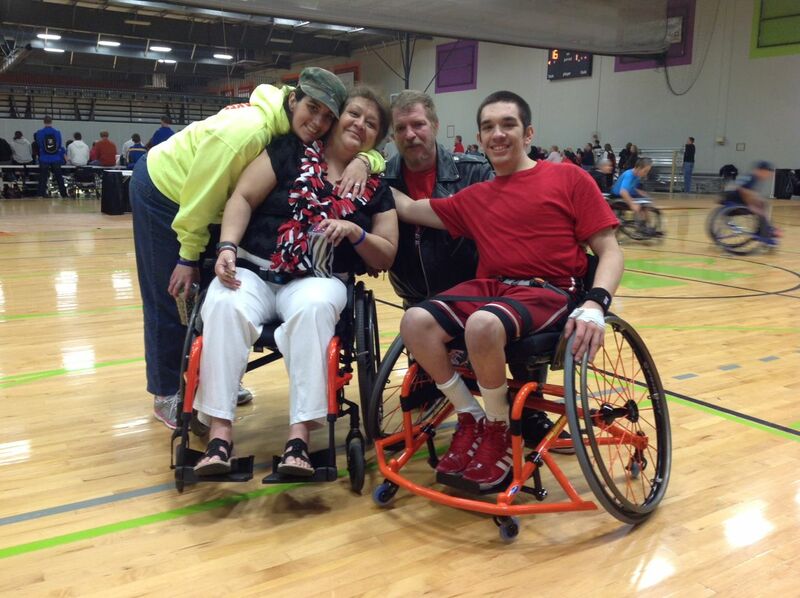 During a wheelchair basketball game, the team’s players on the court must not exceed a total of 14 points.